MINNEAPOLIS — December 5, 2016 — The Bailey Group, a market leader in C-suite advisory services, has released a white paper, “Women in Leadership Transforming Tech,” the culmination of interviews with several successful women who are C-level leaders in the technology industry and in tech-focused organizations. The white paper explores obstacles faced by women in the tech workforce, ways those challenges are being addressed, and considerations for leaders working to transform organizations and create environments where women and minorities can thrive in technology careers. Despite their contributions to the workforce and the economy, gender inequities continue to create significant hurdles for women in business. Nowhere is this more evident than in the technology industry and in tech leadership positions. The paper cites a series of concerning statistics about women in tech: they are paid less, promoted less and account for less than 10 percent of leadership positions in computer occupations. The women interviewed seek to turn these numbers around and include diverse viewpoints. Women from large corporations like Cargill, Medtronic and UnitedHealth Group have contributed to the white paper; mid-size and nonprofit organizations such as CaringBridge, Clockwork, the Science Museum of Minnesota, and others are given equal weight in addressing the challenges women face. But change can be difficult and it starts at the top. Having role models that are high-level leaders is commonly a missing link for women pursuing tech careers. Leadership approach is key to organizational transformation. Executive coaches and CEO advisors at The Bailey Group partner with companies to create an environment where current and potential leaders are empowered to grow. From understanding how personality traits influence work style, to addressing obstacles and habits that prevent success, consultants help executives discover how to lead authentically and create inclusive cultures. 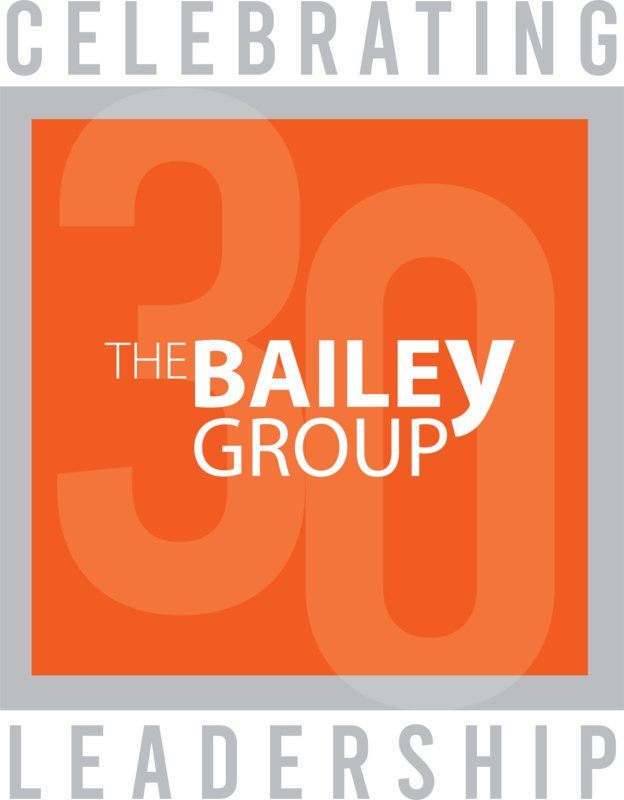 Since 1989, The Bailey Group has led thousands of CEOs and executives through successful organizational transformation. Our services include CEO advising, leadership team development and team member coaching. Though we work across many industries, The Bailey Groups specializes in shaping extraordinary people into transformational leaders in technology, health care and financial services. For more information, visit TheBaileyGroup.com or follow us on LinkedIn, Twitter or Facebook.